Tracing Margaret Thatcher's 11 years as Prime Minister. This examines how she rejected the postwar consensus that had governed the country for more than 30 years. Award-winning four-part documentary series, examining Margaret Thatcher's 11 years as Prime Minister. 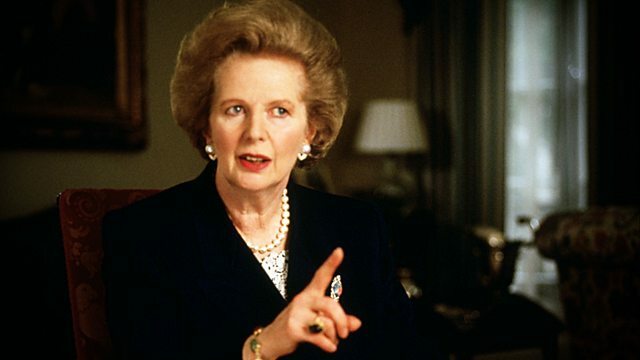 The first programme looks at how she rejected the postwar consensus that had governed the country for more than 30 years, and came into conflict with trade unions, the old establishment and even members of her own cabinet. Yet even as the country moved into a crippling recession, the Prime Minister refused to make a U-turn in policy.